The first week in July is often known for its settled weather in the mountains. 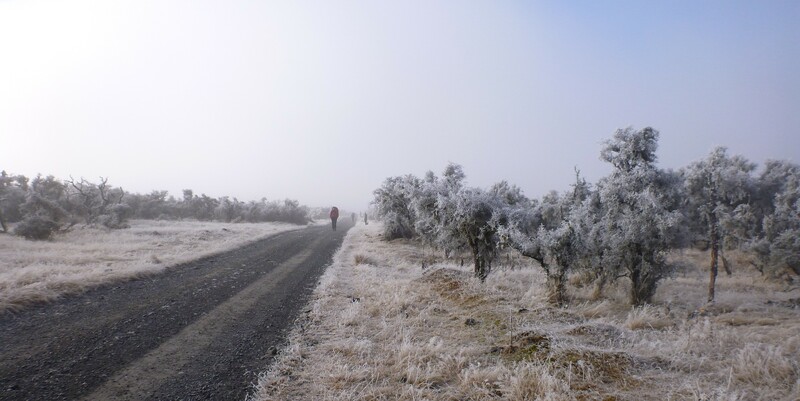 Freezing nights and clear blue days – have you ever seen freezing fog? It sparkles. I wonder if tomorrows storm will come to anything. . .
Two years ago, the first week of July saw a group of young men from Campus Church spending good quality time studying God’s Word together for a week. There was little to distract them from their mission of getting to Lake Minchin and back again – definately not phones, facebook or the internet! They walked through snow, over ice and spent more than one night in a tent. They sought after God through studying His Word and being thrown into dependence on Him. It was not a walk in the park. The feedback from this trip was truly encouraging. 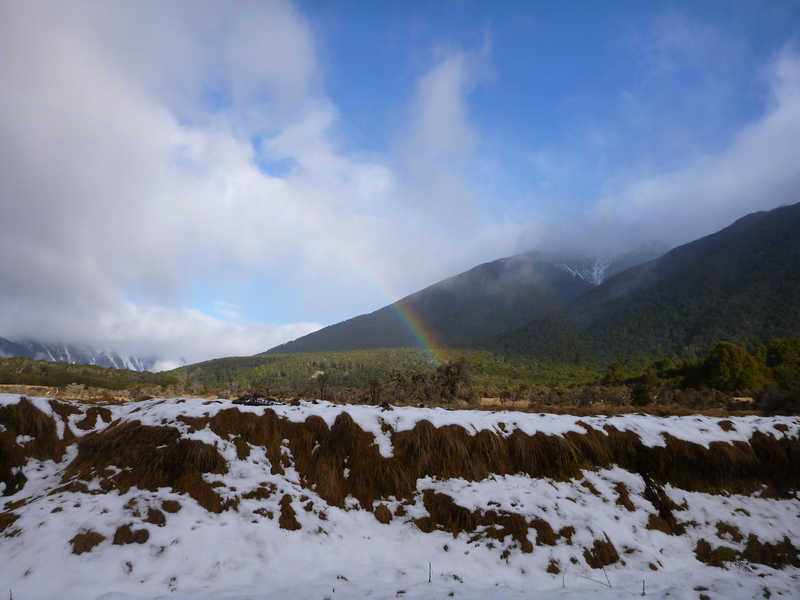 This entry was posted on July 1, 2014 by wideopenspacesnz. It was filed under Uncategorized .